Sealcoat helps prevent cracking. . .
and brings your lot back to life. 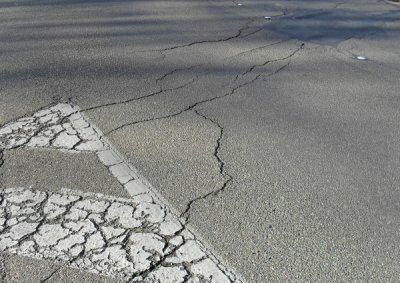 For over 20 years, the people of Vienna, WV have trusted us with their asphalt sealing projects. 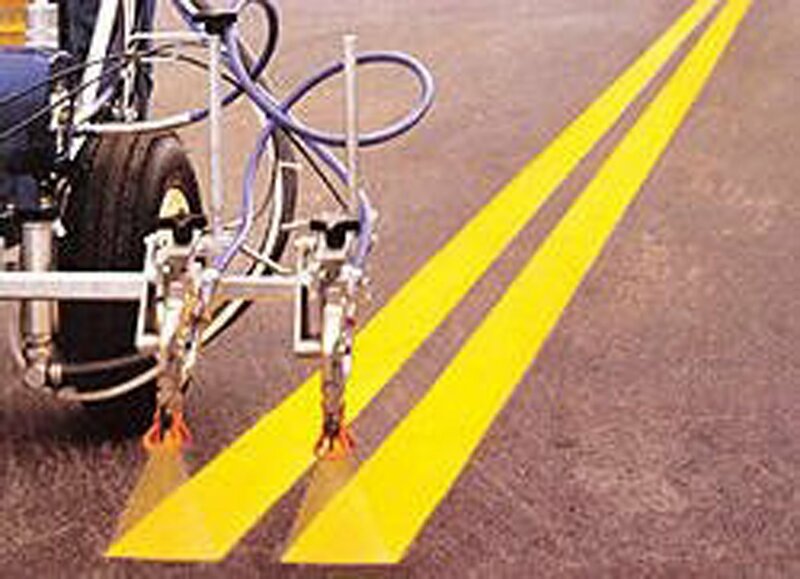 Asphalt sealing is the best way to protect your asphalt from the elements and extend the life of your pavement. Sealcoat is a liquid emulsion that is applied to the surface of the asphalt to protect it from oxidation and damage caused by repeated freezing/thawing, the suns UV rays and general wear and tear from traffic. Also, because the asphalt binder is a petroleum product, gas and oil from vehicles can soften the binder and weaken the pavement. 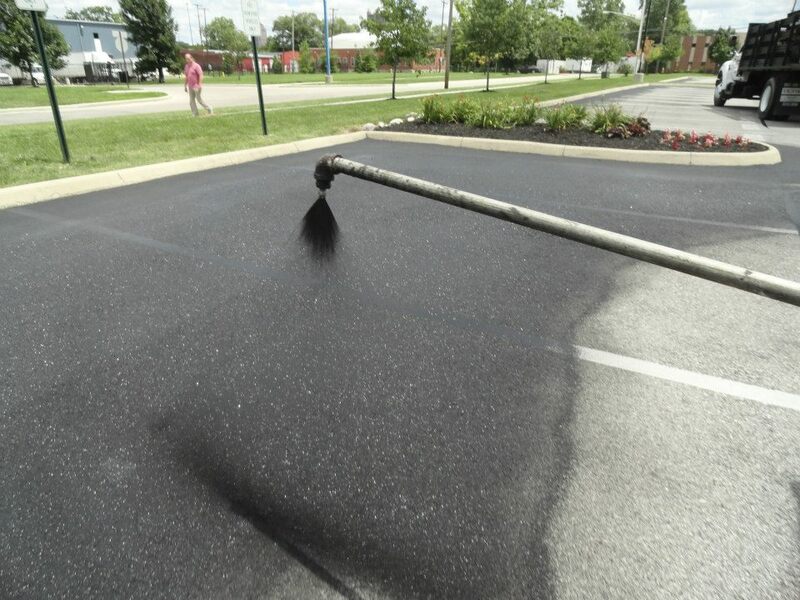 Sealcoat acts as a barrier to protect your asphalt parking lot. 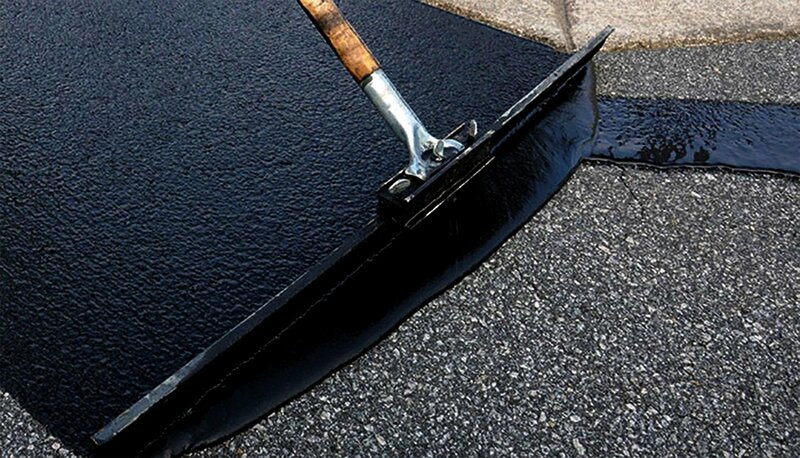 Our crews perform asphalt sealing and blacktop sealing all over Vienna, West Virginia. Properly applied sealcoat can extend the service life of your pavement by 300%. Contact us today for a free consultation. 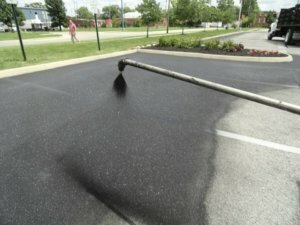 Let us quote your next asphalt sealing project in Vienna, WV!